As a photographer you should consider building and maintaining your brand. Not only will building your brand help you as far as business recognition goes but it gives you the ability to market yourself and manage your reputation both online and in your real life. Your interactions especially online build up an image of who you are presenting yourself to be. Im sure you want to be in control of that reputation. 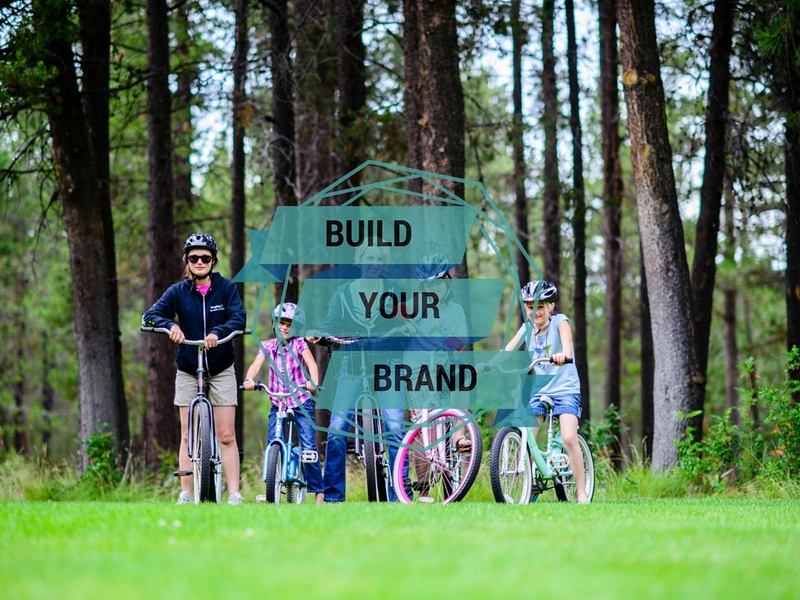 Here are four keys to building your brand. One of the first things you need to consider is defining who you are. Are you a mother with a camera? Are you a weekend hobbiest? Are you a professional sports and action photographer? Be clear in what you are to those around you. This statement about you isn’t a mission statement but rather an identity describing what you have to offer. Look at brands like Disney which says they are a Diversified international family entertainment and media enterprise. Who do you want to attract? Are you amazing with children and want to photograph families? If so, make that appeal known. Make it emotional. Potential clients are attracted by what makes them feel good. Example appeal: Kids change your life, they create moments, laughter, love and those moments can be captured in pictures. Let me preserve those special times with photography. You will treasure the art for many generations to come. You need to create a picture and allow that picture to be clear. Consider how you will make people feel, consider what you have to offer and consider words that others would describe you as. What would be a good descriptive skill you can describe yourself as? Use words that emotionally appeal such as strategic, creative, bold, etc Consider your field of photography, consider how you describe to others what you do and of course consider your audience. This will be your visual marker of your brand. Theres a debate on whether you should watermark your images or not. Personally I do and its not necessarily for protection. Any reasonable person with some skill in photoshop can remove a watermark but consider it for your brand. Theres always going to be those who are set against any watermark on your images but Ive also seen branding work. I have my own signature watermark I put on any image that goes to social media and for me, it works. Either way, find your logo and use it for social media and websites. Excellent article. I currently use a Nikon J1 but am looking to move to something like a Nikon D3300. I’ve had it now for about 3 years and it’s helped to produce almost all of the photos on my website http://www.footballphotos.co.uk – I’m actually looking to replace this camera now but it’ll take a lot to fill the void. Brand building is tough. I’ve been trying to promote the site for a while now and this is a very helpful article to follow.